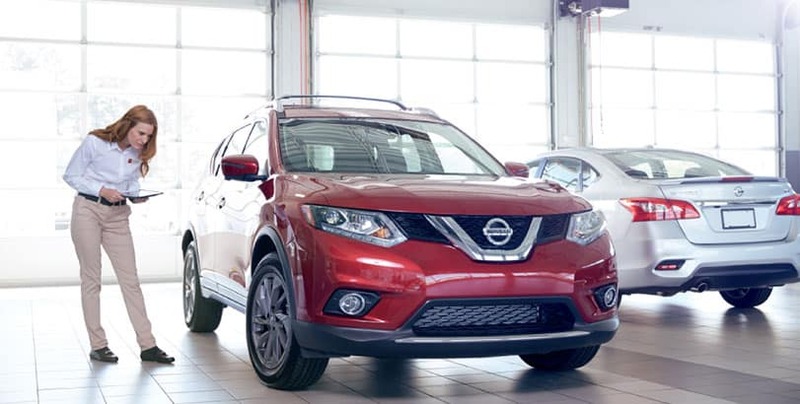 Your Nissan was designed to deliver high performance, safety, and reliability. To ensure your vehicle continues to run its best, regular maintenance is essential. In addition to that scheduled maintenance, however, your vehicle should undergo general “check-ups” such as fluid checks and visual inspections. For Nissan drivers in the Las Vegas area, United Nissan is the place to go for your Multi-Point Inspection. Fluids — The fluids in your vehicle are vital to its overall health and performance. We will check your oil, transmission fluid, brake fluid, and even wiper fluid. Belts and Hoses — If these components of your engine fail, you could experience complete engine shutdown. This would put a large damper on your vacation, so it’s best to be ahead of the game and have them checked before you leave town. Tires — As you well know, a good set of tires can be your best friend and a set that’s in poor shape can land you in a world of trouble. We’ll make sure you’re all set! Shocks/Struts — Our aim is to identify potential problems and counter them early and effectively. You’ll enjoy your road trip a lot more if you have the comfort of a smooth ride. No other aftermarket service center will know your Nissan the way we do. Our team is kept up to date on all the latest Nissan parts, products, and procedures. When you trust us to inspect your vehicle, you can rest assured we will catch anything that’s amiss. 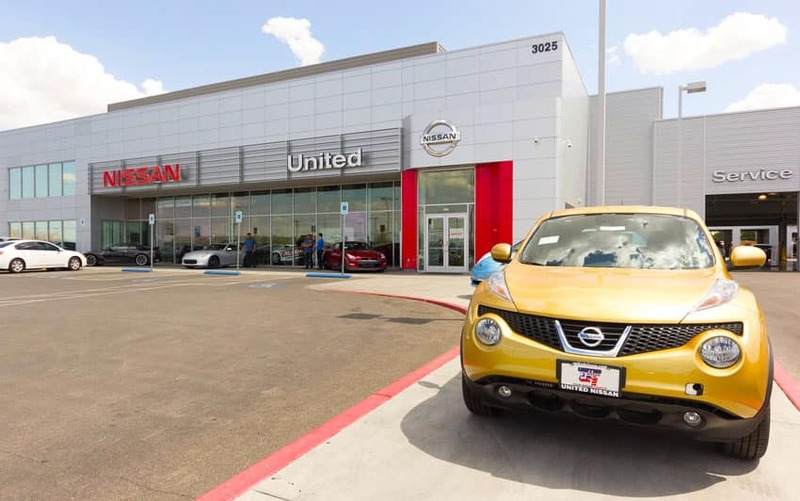 If any repairs are required, nobody in the region is more qualified or better equipped to restore your Nissan to exact factory specifications than United Nissan. Call our Service Center during regular business hours, or set up an appointment online to schedule your Multi-Point Inspection.